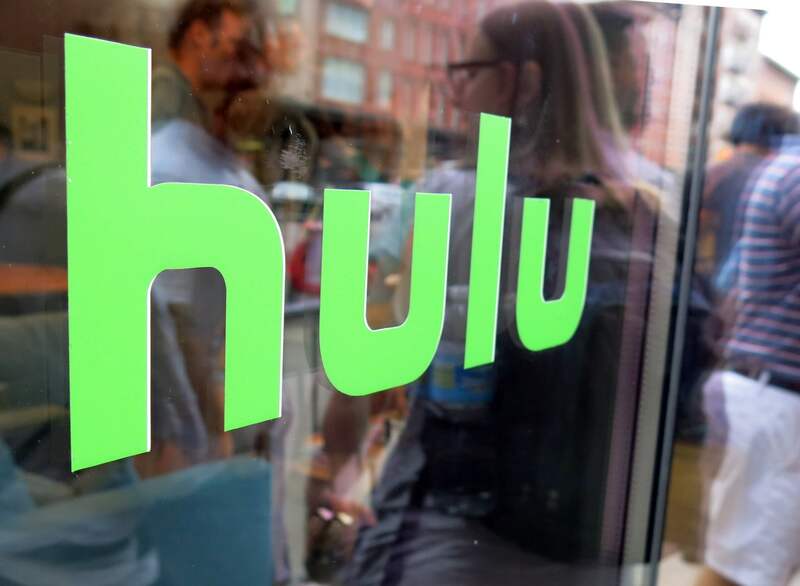 In brief: On Thursday, Hulu announced it would start showing ads when users pause a program. The promos will be static (no video) and only take up a small portion of the screen. Hulu says it wants the ads to be as subtle as possible while remaining relevant. During the beta, it will be displaying Coca-Cola and Charmin toilet paper promos. What could be more relevant during a pause break than that? The beta is currently underway, and the streaming service expects to have complete implementation by Q2 2019. The ads will not appear on every program, but rather on “select content within the Hulu streaming library.” The press release had no further information about what content that would be, but Marvel’s Runaways was shown as an example (below). We reported last month that Hulu and AT&T were planning to implement pause advertising this year, but there was no definite timeline. The timing interestingly falls on the heels of a study conducted by AudienceProject that showed that over 50 percent of Netflix subscribers that they surveyed said they would cancel their subscriptions if the service started showing ads. Netflix had toyed with showing promos for other relevant content between episodes of popular TV shows last summer. That experiment was not well received at all, and the company has since not mentioned it again. The Hulu ads are much less intrusive and do not interrupt your viewing unless you initiate the interruption by hitting pause. Plus, the promos vanish as soon as you start up the video again. The ads will also only appear on the $5.99 basic tier, which already has commercials anyway. As long as ads don’t start creeping into the higher tiers, Hulu should do alright with this.